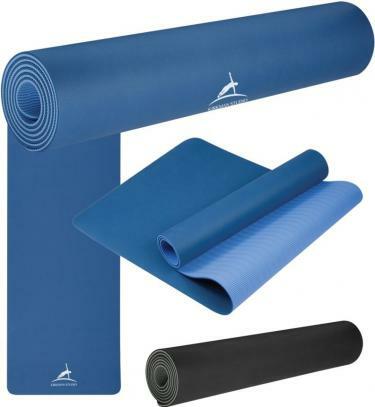 Promotional Items, Inc.™ invites you to buy Custom Yoga Mats - Beach Mats. 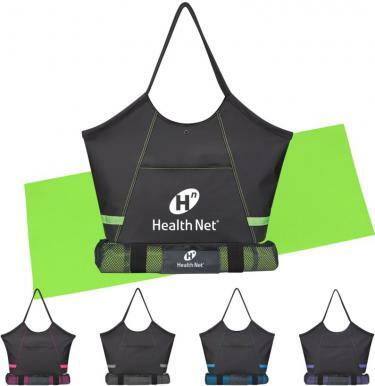 Customized yoga mats - custom beach mats for your promotional products. 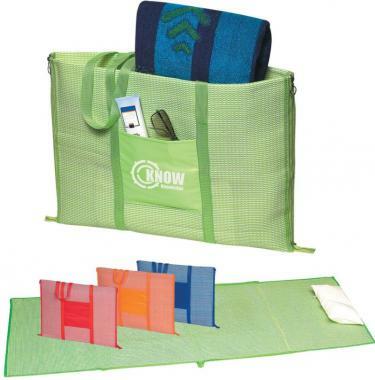 - beach mats to promote your company taking advantage of this real trend. advertising. Get your logo printed on custom yoga & beach mats. 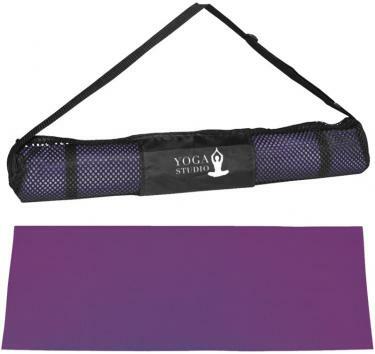 Buy promotional product Yoga Mats - Beach Mats just below. Visit PII Custom Printed - Embroidered Blankets page too. Custom yoga mats have become increasingly popular w/ all genders, ages. 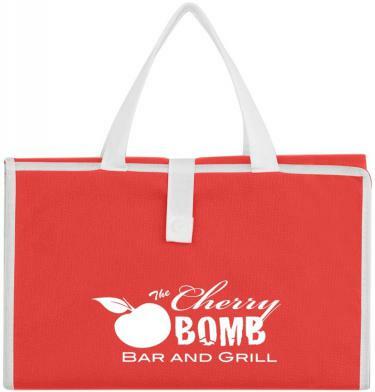 Get your logo on Printed Yoga Carry Bag Mats, large imprint area on bag. Customized Yoga Pro Mats with a full 1/4" thickness, imprinted on mat. Custom Yoga Mat Kita with your 1 color logo printed on two locations. All of our Yoga Mats are top quality & uniquely made for promotion. 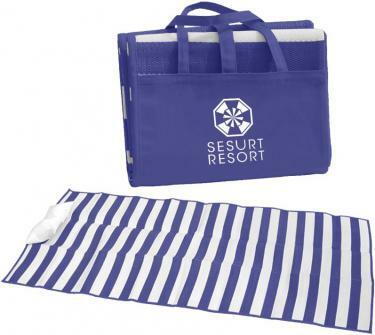 Beach Mats and top of the line Custom Beach Mats w/ a Tote. customized with your logo print shop us first for PII Mats.